Hi and welcome to the December FASD Elephant Podcast! 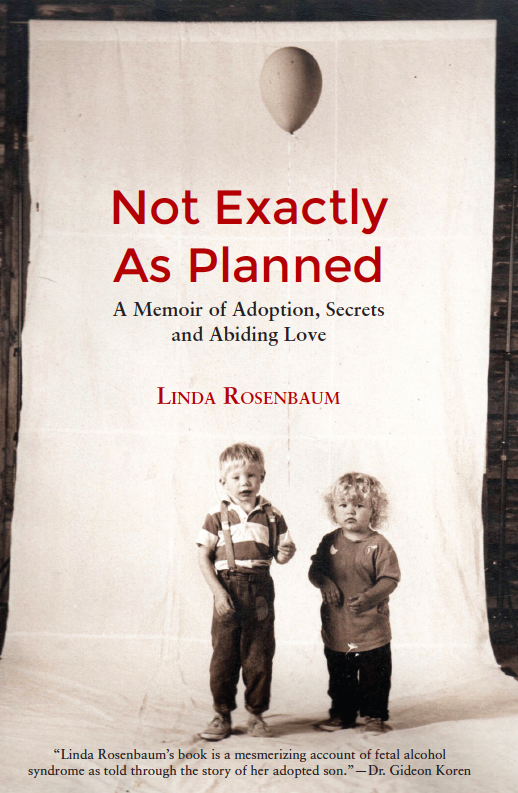 Linda Rosenbaum has written a new memoir titled Not Exactly As Planned: A Memoir of Adoption, Secrets and Abiding Love. It’s a great holiday gift idea for caregivers certainly, but also for professionals. I bought my copy (electronic copy on the Nook), and this book helps you feel what it’s like being a caregiver. There is so much to resonate to for both professionals and caregivers. Linda is the adoptive mother of two children, and Michael, now age 27, was diagnosed with an FASD at age 6, when FASD was really under the radar. In the interview, we chat about the challenges of learning who to talk to (because they get it) and not (because they don’t), medication, labeling kids, importance of the diagnosis, and unexpected talents. Listen to our interview in the player near the top of the page. And be sure to Like and Share with others! Not Exactly As Planned is a captivating, deeply moving account of adoption and the unexpected challenges of raising a child with fetal alcohol syndrome. 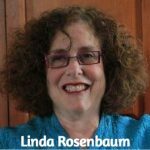 Linda Rosenbaum’s life takes a major turn when her son, adopted at birth, is diagnosed with irreversible brain damage. 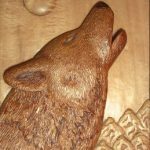 With love, hope and all the medical knowledge she can accumulate, she sets out to change his prognosis and live with as much joy as she can while struggling to accept her new reality. Not Exactly As Planned is more than a story of motherlove. It’s about bird- watching, bar mitzvahs, the collision of ’60’s ideals with the real world, family secrets and woodcarving. Post by The FASD Wheel (Fetal Alcohol news & tips).